Tarun Gupta August 2nd, 2018 Search Engine Optimization no comments. 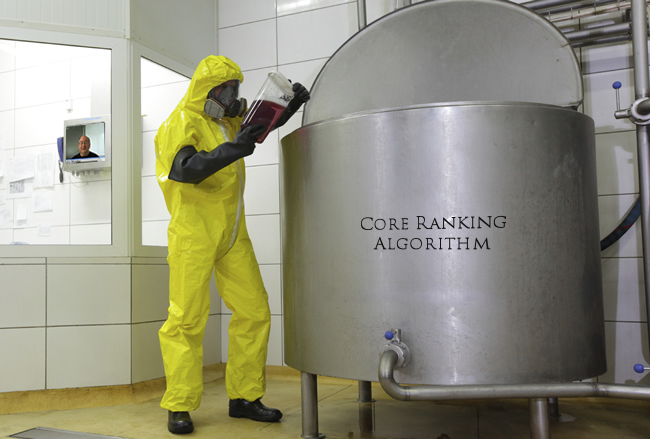 Google has rolled out a broad core update that led to massive drops in website rankings. We already have enough chatter, argument and discussions around the update in the Webmaster World forum. Googler Danny Sullivan confirmed the news via a tweet. He said in a series of tweets that the update is being brought to improve the way Google matches relevant results to search queries. What this update is all about? 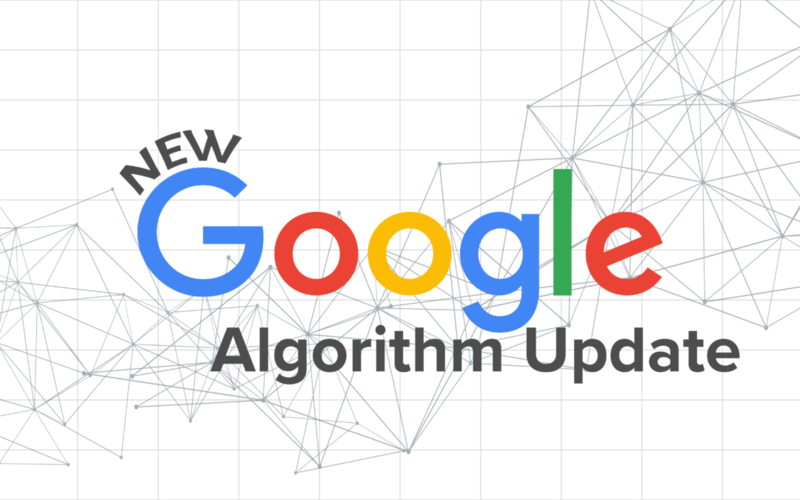 Way back in March, Google Tweeted to draw a distinction between a daily refresh and the more significant broad algorithm updates. 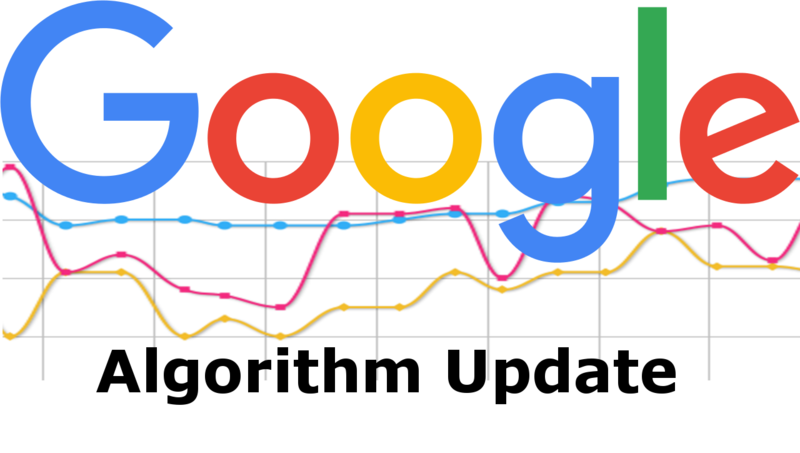 Google then distinguished that a daily refresh targets a specific area a while a broad update affects the entire algorithm. 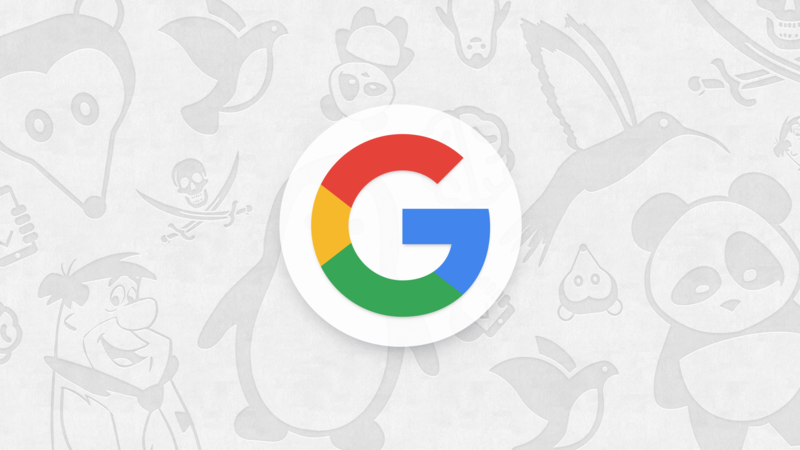 Google says that if a site’s ranking is dropped, there’s no need to panic. This happens because Google has made a few tweaks to its algo to benefit pages that were previously under-rewarded. The above statement was possibly a note of caution by Google to warn website owners against individual SEO Consultants or search engine optimization firms who might use the update to mislead that there are specific quality issues behind the ranking drop. Google has made it very clear in its march noting that there’s nothing wrong with pages that may now perform less well. They stated that there’s no “fix” for pages that may perform less well. Instead they recommended webmasters to remain focused on building great content. Although, Google clearly stated that there’s no fix for pages that may perform well, yet you may do a certain things to find where your website might be losing. If you think that irrelevant pages have been ranked on top positions, explore and identify why they are there. In case of ranking drop, wait a while. The search results may change over a week or two. Sometimes changes reflect in ten to fifteen days. Stay tuned for more details of the update.